Dr. Zeng is a member of American Dental Association, Seventh District Dental Society and American Academy of Dental Sleep Medicine. 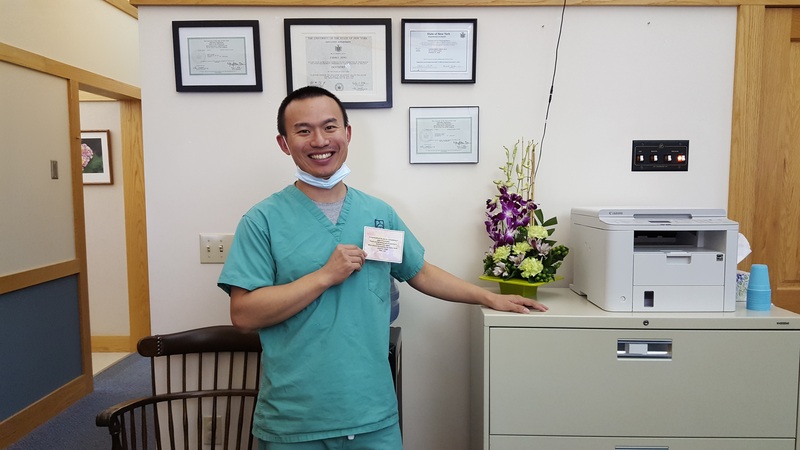 Besides providing quality dentistry, Dr. Zeng enjoys spending time with his family and friends. His favorite activities include traveling, playing tennis, swimming, and skiing.